Chief Buildings 2014 Top Volume Builder Award! Fort Collins Country Club Indoor Tennis Facility wins award! 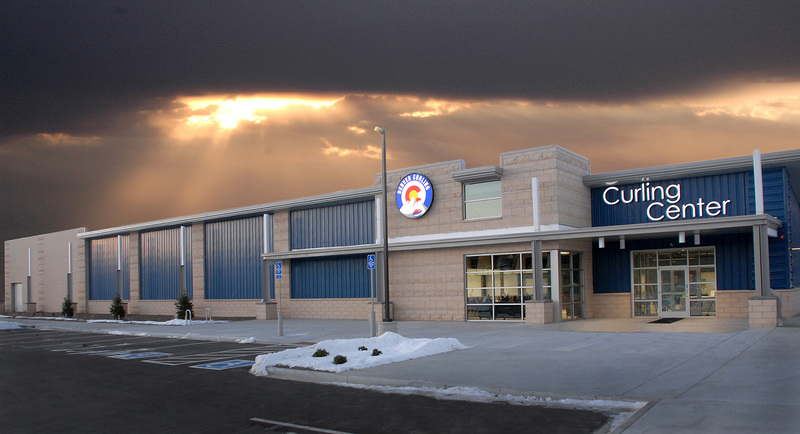 Denver Curling Center – Building of the Year! Heath Steel wins Chief Buildings Top Volume Builder Award for 2014!